I hate when my hair grows but I lose my edges. But your edges aren't even that bad. 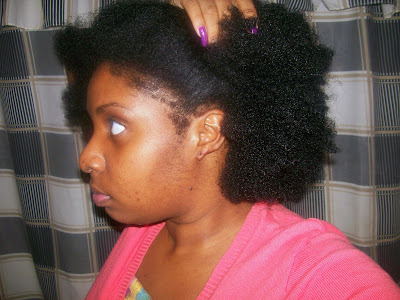 After I took my weave out one summer, my hair grew so much but my edges were shot! I'm talking about bald spots. Your edges will grow back in no time. Your hair is so beautiful and fluffy! Your growth has been insane! First CONGRATULATION on your fantastic growth. Secondly don't worry about your edges, I have one quick answer CASTOR OIL EVRY NIGHT THEN A MASSAGE YOU WILL SEE THE RESULTS BY YOURSELF; Check my blog if you can.God Bless. Your hair looks great, as usual. I had the same issue with box braids I put in awhile ago. As great as they looked and as long as they lasted I will NEVER do that again!! The breakage was insane and it wasn't just along the edges...smh. It's strictly two strand twists for me. 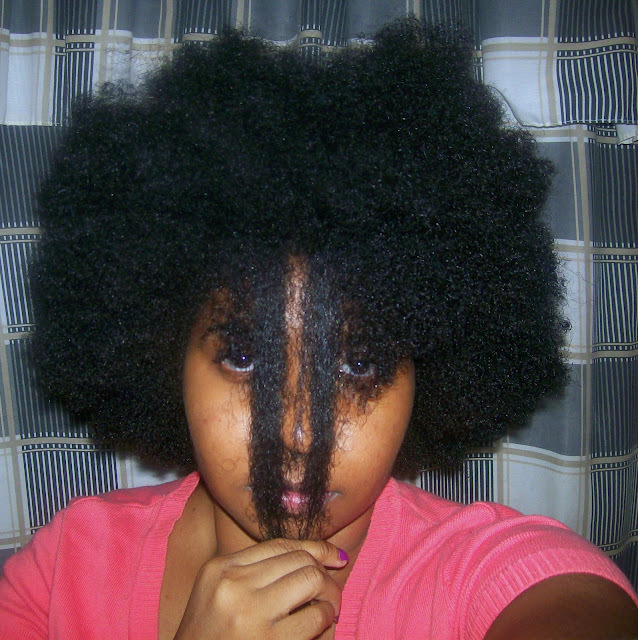 Girl that fro is fierce! Good luck as you take care of those edges. Im So jealous! Your hair is almost as long as mine and it took you like 1/4 of the time!! But you have been taking care of your hair awesomely and it looks great!! I would love to reach inside my computer screen and touch it! Despite the breakage, awesome job retaining length! Thanks ya'll! 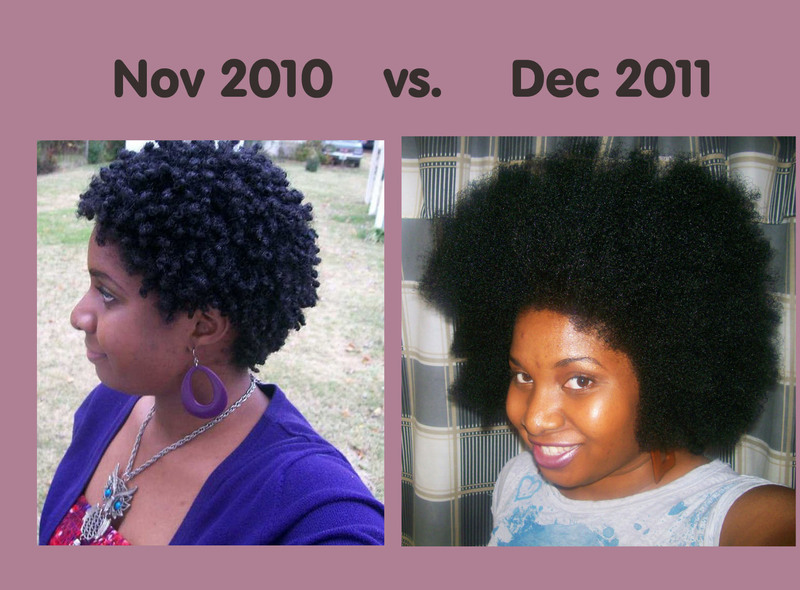 <3 <3 Imma do my best to nurse my hair back to healthy next year! Great blog, but haven't you all heard about the Take Down Remover Cream? 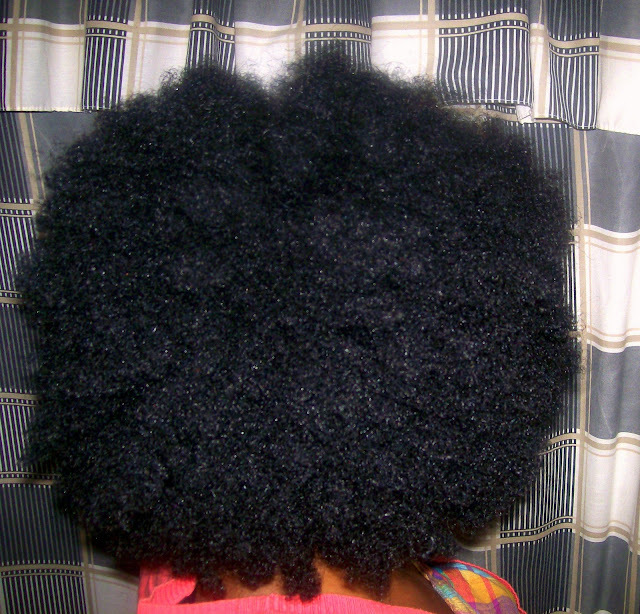 The product is specifically designed to detangle and remove braids, extensions, twists and dreadlocks. You shouldn't have lost that much hair. The Take Down Remover makes it so much easier to remove these hair styles-that way women won't dread the whole take down process whether they have natural hair or not. 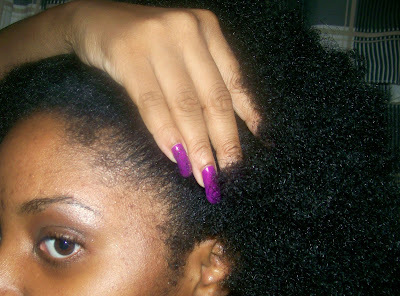 The Take Down cream softens all the knots or clumps of matted bits at the roots like butter-which prevents breakage. Especially around the hairline. Girl don't feel bad. I just recently had a setback myself(it will be posted in my next video). It happens. Don't know why, don't know how, just sneaks up sometimes. Just start applying castor oil and keep it moving. Honestly, it doesn't look that bad although I didn't see the before pics. I've seen much worst. 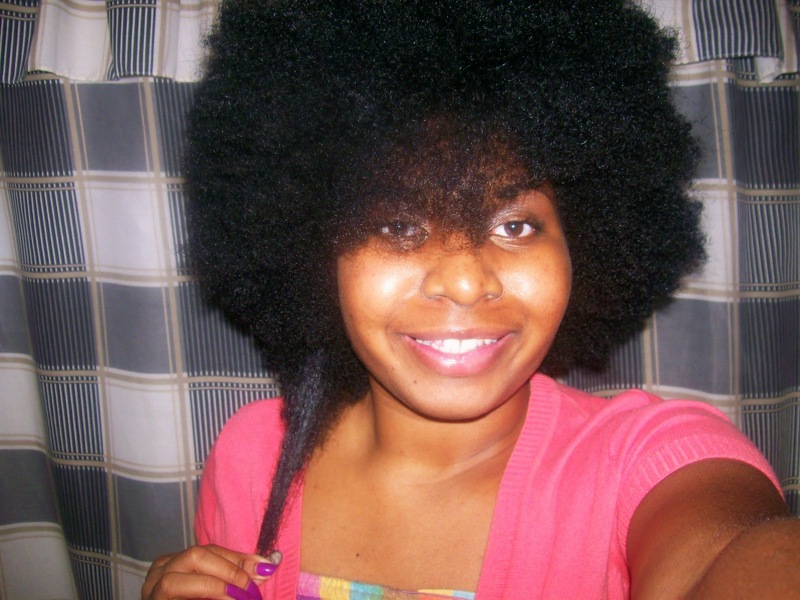 I am feeling your fro! Looking good Ms-gg!